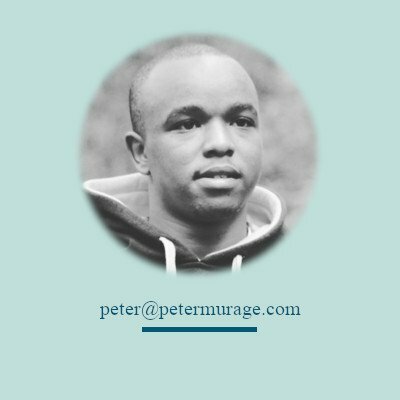 Contact Peter - Let’s Work Together for Something Fascinating! Let’s work together for something fascinating! Please note that my rates start at $99 per 1,000 words. Are you looking for a platform where we can interact? You can find me on Twitter and LinkedIn. Or just submit your inquiry/project below and I’ll get back to you within 24 hours. Upload Any Relevant Files (Zip in case of multiple documents).